This was a very great horror movie…no blood, minor gore, and plenty of scary moments. 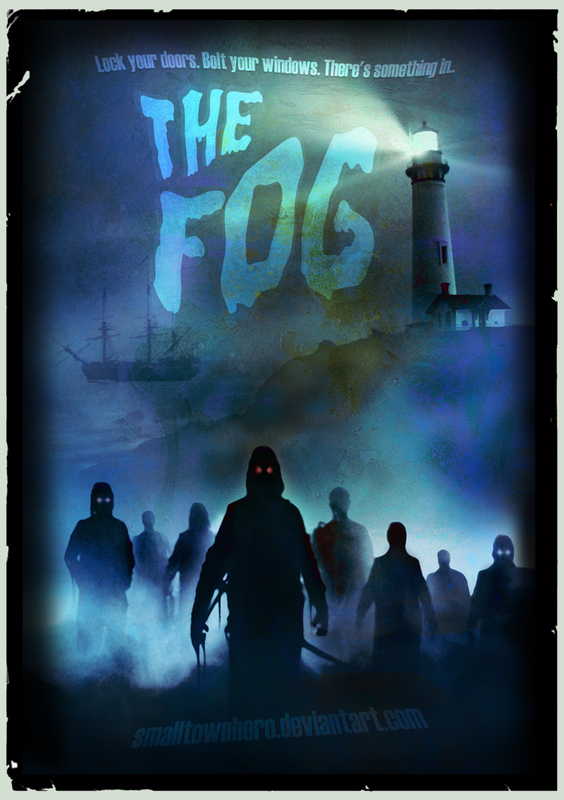 I wish all horror movies were as "tame" as The Fog. The only thing that puzzles me is its R rating. Like I said, there's no blood and only minor gore (close up of a ghost with maggots/worms on its face). I believe if it were re-rated with today's ratings, it would get a PG-13. Jurassic Park is bloodier and gorier than The Fog. All in all, The Fog ranks in the top 5 horror movies that I've seen in my opinion.